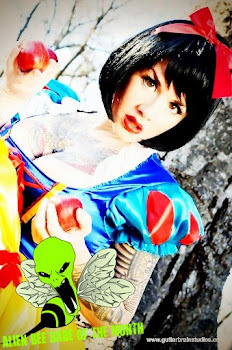 It's contest time again my peeps! 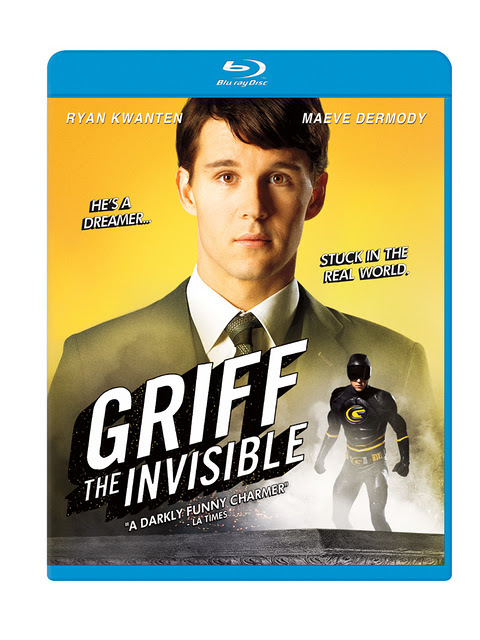 This time Alien Bee is giving away GRIFF THE INVISIBLE on Blu-ray and DVD thanks to the cool people at Indomina Releasing. The contest ends on Tuesday, November 15th. The lucky winners will be randomly picked and the Blu-ray's and DVD's will be mailed off to them! It's that easy! 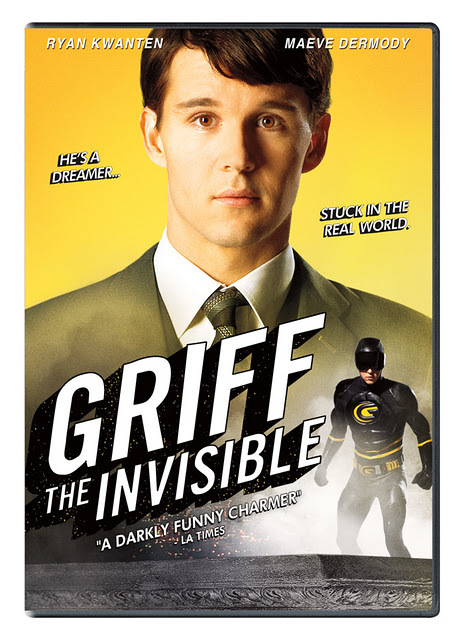 Griff (Ryan Kwanten from True Blood), a shy and awkward office worker by day, finds escape from his ordinary life by assuming the identity of a fantastic superhero each night. Griff's secret is jeopardized when he meets Melody (Maeve Dermody), a cute but unconventional daydreamer. She quickly becomes fascinated by his idiosyncrasies, which are equal only to her own. In the face of mounting pressure to live in the "real world," it's up to Melody to rescueGRIFF THE INVISIBLE for the sake of herself, Griff and their newfound love for each other.